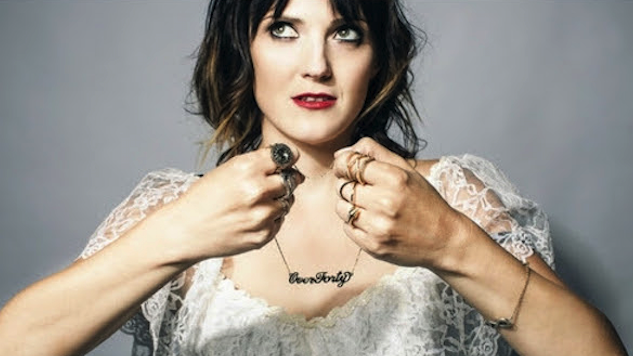 Comedian Jen Kirkman has announced another round of tour dates for her 2017 All New Material Girl tour. Kirkman launched into fame after her 2015 Netflix special I’m Gonna Die Alone (And I Feel Fine), which received critical acclaim from various publications and critics, including Paste. She has been a guest on Conan, The Tonight Show and Comedy Central’s Drunk History. Her latest special was Netflix original Just Keep Livin’?, released on Jan. 3—read Paste’s review here, and find our January interview with Kirkman here. See below for her list of tour dates, and find ticket info here.